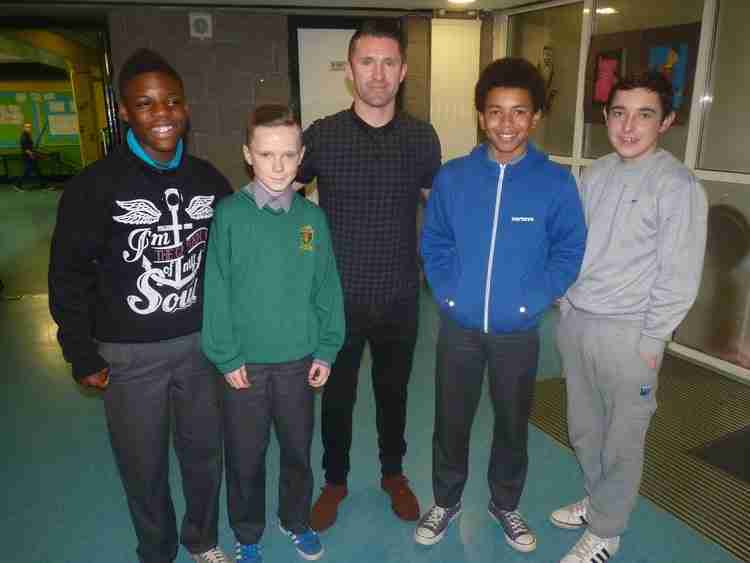 The students of St Aidans CS in Dublin 24 were gobsmacked when an assembly turned out to be an honouring ceremony for a very special past pupil, Robbie Keane our national football team captain. Le Cheili, St Aidans musical collective organised by Una and Heidi, performed 4/5 songs throughout the event creating a fantastic atmosphere and receiving rapturous applauds all round. Congratulation to the school and here at Tempo we are extremely glad to to be working alongside such talented students and dedicated teachers.